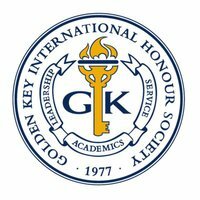 Golden Key is is the world's largest collegiate honour society, internationally recognised, non-profit organization affiliated with over 400 universities throughout Canada, Australia, New Zealand, Malaysia, the Bahamas, South Africa, India and the United States. 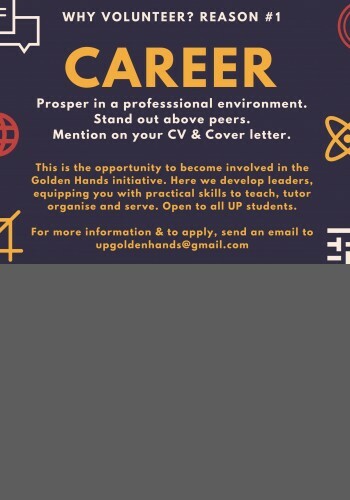 The Society’s mission is to enable members to realize their potential by connecting individual achievement with service and lifelong opportunity. Golden Key National Honour Society was founded by a group of undergraduate students and faculty members at Georgia State University in Atlanta, Georgia, on November 29, 1977. It is the world’s largest collegiate honour society and is a mission focused, values based and demographics driven organization. With 39 years of rich tradition, Golden Key remains committed to scholarship, career development, leadership and community service. 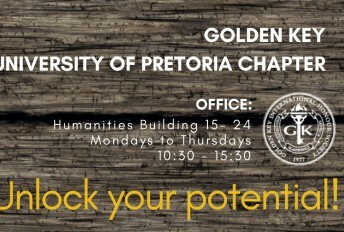 Golden Key South Africa started in 2000, has 15 active chapters currently and touched the lives of more than 91,000 South Africans. Golden Key is proud to be associated with a number of outstanding Honorary Members who support the initiatives of the Society. In addition to their individual accomplishments, these individuals are nominated by the students because of their personal interest and support of ACADEMIC EXCELLENCE.